St Mawes is a small town located on the Eastern side of the Carrick Roads at the mouth of the Percuil River. Launching is from a small shelter beach within a small harbour. 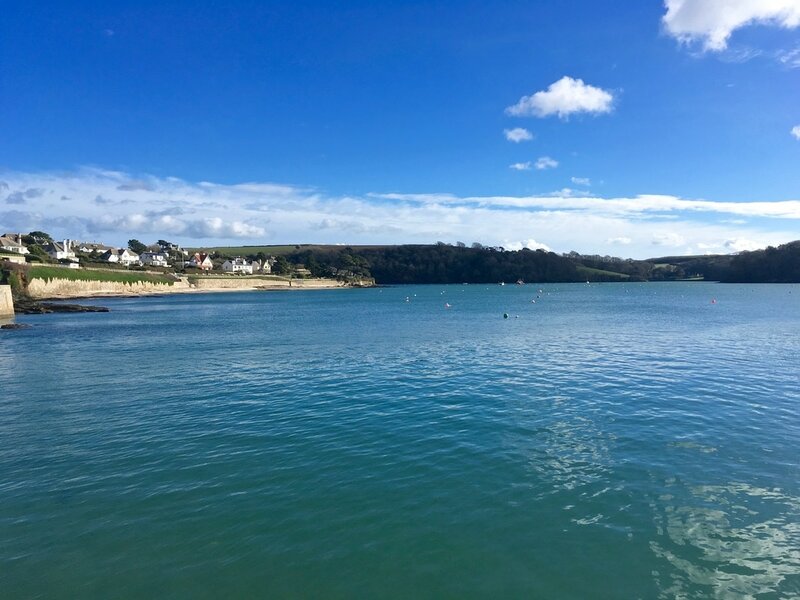 Launching at St Mawes gives good access to the Percuil River and the mouth of the River Fal. The Percuil River is set in a tree-lined valley and makes for a lovely place for an exploratory paddle. A launch should be timed with an incoming tide if your planning to paddle up river. Likewise a paddle down river should ideally be timed with a falling tide and paddling back timed with the incoming tide. 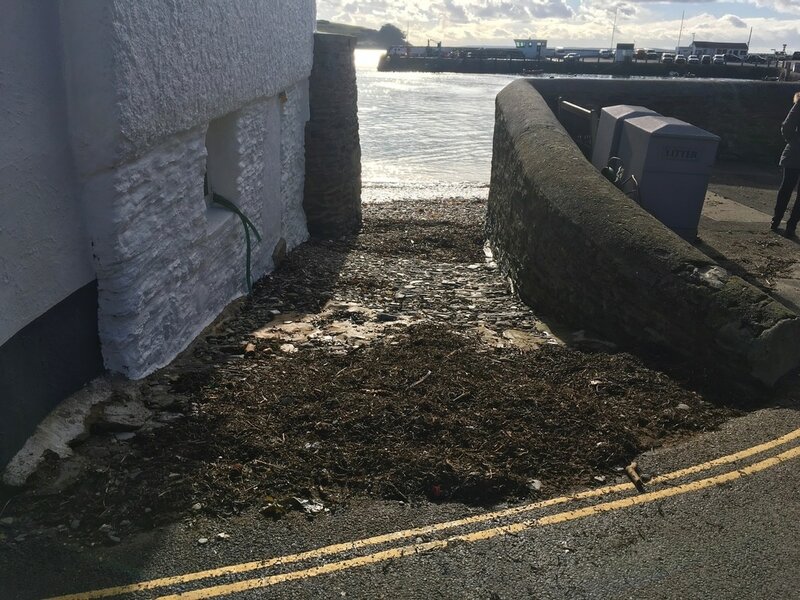 The Carrick Roads is mainly clean muddy/sand although patches of broken ground can be found around the entrance to the Fal. The Percuil River is mainly mud. Deep water can be found in the main shipping channel of the Fal but beware of boat traffic if fishing here, particularly if you are at anchor. Beware of strong tides flowing through the entrance between Pendents Point and St Anthony Head, particularly on spring tides. Parking: A pay and display car park is located approx. 100m from the launch site. Species: Thornback Ray, Bull Huss, Lesser Spotted Dogfish may show if fishing at anchor with the Carrick Roads and entrance to the Fal. Bass may show to trolled lures. Mackerel and Garfish in season. Wrasse are possible close to the rocks towards St Anthony Head. Pollack will show over rough ground and any reefs in the entrance to the Fal. Flounder, Gilthead Bream and Thick Lipped Mullet are possible in the Percuil River in season.